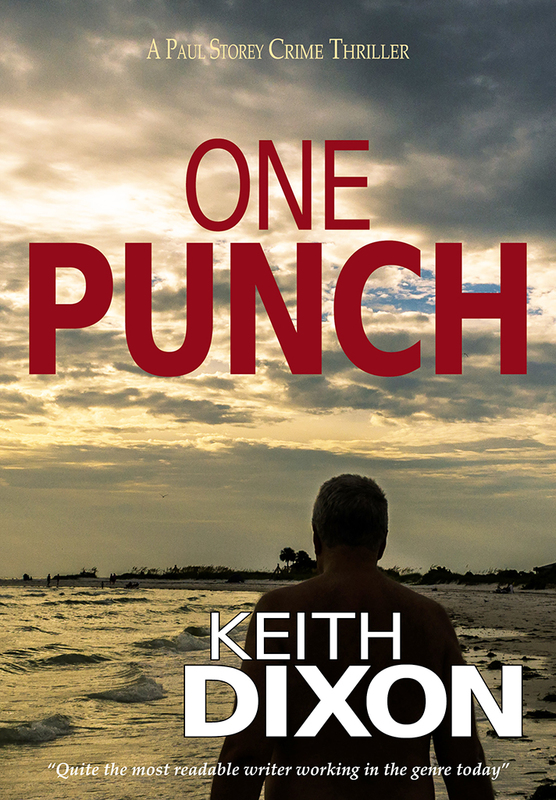 The next willing victim of the series is crime writer Keith Dixon. 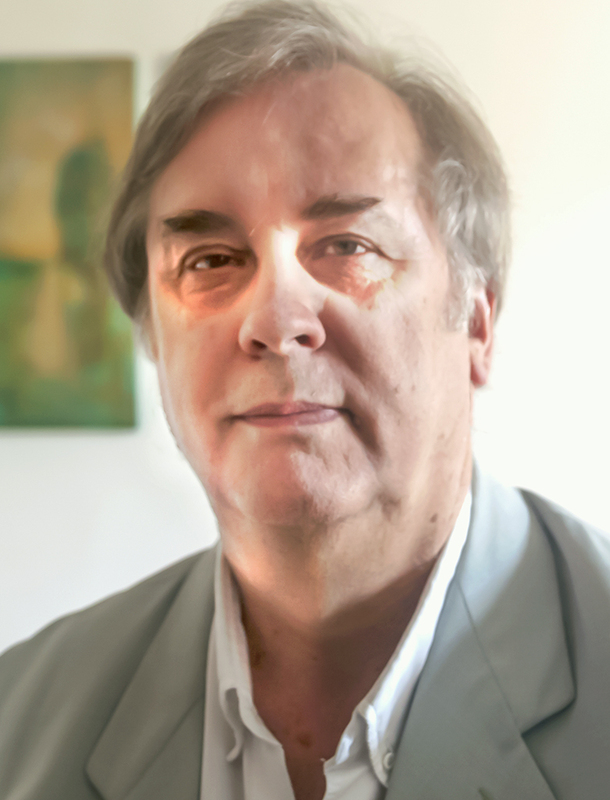 Keith has worked as a proofreader, a copywriter, an editor and a creator of online content for training organizations. For a while he worked as an organizational psychologist, running training courses for a variety of well-known companies. A Yorkshireman by birth, Keith Dixon then lived in the Midlands and, by an amazing coincidence, studied at Sussex University at almost the same time as I did! 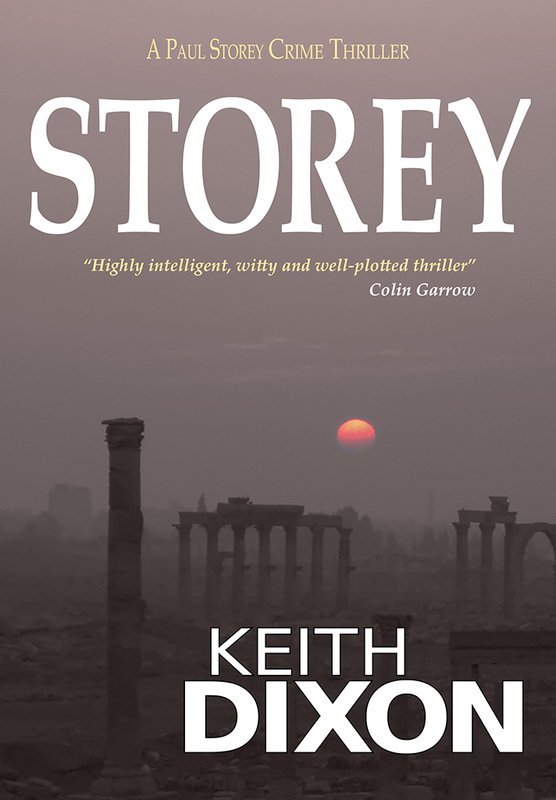 Keith is the author of seven novels in the Sam Dyke Investigations series and two more in a new crime series featuring ex-policeman Paul Storey. He’s also written other books in various genres and styles. Keith Dixon now lives in France, where he’s currently celebrating the triumph of reason over political madness! Over the course of my so-called career I’ve been involved in most types of writing – I was an academic for a while and wrote theses and published articles; I was also a copywriter and wrote advertising copy and brochure copy; I was a management consultant for a time and wrote face-to-face courses and, later, online e-learning courses. As a writer I’ve also written blogs and the material for my website. My first love, however, remains fiction. Throughout all these varied roles I always wanted to return to fiction. There’s something about making stuff up, structuring a story, inventing the way people speak and act, making plots work and tying it all up… It’s by far the hardest kind of writing, in my experience, but also the most satisfying when you’ve finished and can read it back, thinking, I made that up! I’m not quite at the point where I’m earning my living from writing – but I’m working on it! I’m fortunate to live in France and have subsidiary income from a pension – taken early – and from the sale of a house in the UK. However, it’s been my goal since the age of about 16 to live and write in France. It came after I saw a documentary about the English writer Lawrence Durrell. The documentary ended with shots of him sitting in the courtyard of his chateau, in his shorts and nothing else, banging away on an old upright typewriter. In the sunshine. I thought, that’ll do for me! I haven’t got the chateau yet, but the sunshine’s not bad. The chief obstacle to overcome for many years was the difficulty of getting an agent or publisher interested in my work. When I was very young I had an agent who focused on science fiction, which I was writing then, but unfortunately he died and his agency died with him. Since then I’ve lost count of the manuscripts I’ve sent out to agents and publishers. I had some nibbles, but in the end none felt confident enough to take me on. So of course when self-publishing became an option I leaped on it, first with Lulu (where I became an online advisor) and later via Kindle and Createspace. Fortunately I’ve had an experience as an editor and a proofreader so have a useful skill set that helps me both write and produce the final work. My first books were written from the ‘pantser’ perspective – I had a beginning, middle and end and that was it. The first book took seven years to write, the second book four. ‘Nuff said. After that I learned more about structure and decided, especially with crime fiction, you had to ensure you took the reader on a journey that they were willing to follow you on, and I began to structure the plots of my books accordingly. This meant that I had to take more care over the outline. Now I find that unless I have an outline to work with, I find it hard to progress day-to-day. Having said that, in my last book I swapped the sequence of three of the last scenes because they added more tension in a different order: being a plotter doesn’t mean you stop thinking creatively while you’re writing. It just means you have a good idea of where you’re heading, and why. As for the editing process, a lot of work is done in the plotting/outlining. Here I can get rid of inconsistencies and work on the plot while it’s still in bullet-point format. After each day’s writing I output the growing book into Kindle format and read it on my Kindle – switching from a word-processed view (in Scrivener) to a different reading experience means you find infelicities and typos more quickly. The next day I read through again and make the changes I found, so that by the time I’ve finished the book it’s already been read many times and most typos or errors have been found. When I’ve finished I leave it a few days, then start a complete re-read, on Kindle, and make changes in the Scrivener document as I go. I can then output this again to Kindle format but also to epub for other distributors, and also as a Word doc for formatting for paperback. My last book I also imported into InDesign to play around a little more with the design – and more easily than I could in Word – before exporting to pdf format for a Createspace paperback. I’ve learned a lot from the late and great Elmore Leonard. Although he wrote crime fiction, Martin Amis memorably described it as writing ‘without any elbows’ – meaning that when you start one of his books the plots and the characters flow seamlessly. He has a way of putting you in the minds of all of his characters (not just the protagonists) so that you see the world from their perspective and understand their motives. Saul Bellow and Stephen King were also admirers of his, so his appeal was broad. The other writers I most admire are American – F. Scott Fitzgerald, John Steinbeck, John Dos Passos. They took their job seriously and had a social conscience about what they did. Working in the realm of crime fiction as I do, it’s not absolutely essential to consider social issues when writing, though of course many writers do. It’s something I’m working on trying to integrate into my own work. I wish I’d been told more to consider the make-up and motivation of my characters. People believe that they like ‘a good story’, but actually what gets you involved in that story is the personality and behaviour of the characters within it. It interests me that many reviews of my books talk about the character of Sam Dyke and want to read more about him. Of course some say they like the plots, but I think if the characters aren’t interesting and engaging in some way, then the plots won’t hold up either. As I wrote earlier, I’d been sending submissions to agents and publishers for many years and while I had bits of interest, there was nothing concrete. When self-publishing came along it was at first just a nice way to see my books in print. Eventually it became evident that you could do this seriously, and when the Kindle and other epub formats became prevalent then it had real appeal as a way of publishing without having to pass some kind of artificial threshold. Now, I doubt very much I’d accept a contract from a commercial publisher, unless there was a lot of money involved! From what I’ve read, a first-time trad-published author still has to do the majority of their own publicity [they do – I know!] and once the books have served their time on the bookshops’ shelves they won’t resurface. And the prices of ebooks set by commercial publishers seem ludicrous. 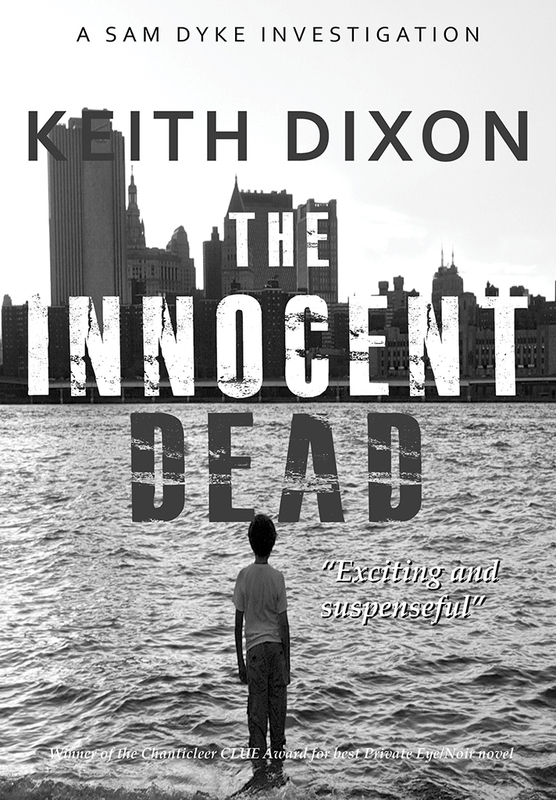 Being an indie means I set my own deadines and timetables, write the books according to my own vision of what’s working or not, and have complete say over my covers – for right or wrong! Being an indie really means independence. Thank you for your time and revealing answers, Keith!